The western half of Arkansas is home to two very different mountain ranges: the Ouachitas and the Ozarks. The Ozark Mountains consist of a series of plateaus that run south to north and are full of caves, sinkholes, springs, and other interesting geologic features. The Ozarks are also rugged and remote, with many streams and rivers. The Ouachita mountain range is covered with a mix of pine and hardwood forests and is made up mostly of sandstone and shale, and the range runs from east to west. Both the Ozarks and the Ouachitas are very popular recreation destinations and offer excellent hiking, biking, wildlife watching, camping, fishing, and much more. The highest mountain in Arkansas is Mount Magazine in the Ouachita Mountains, at 2,753 feet. Mount Magazine, or Magazine Mountain, is located in Ozark National Forest in the Arkansas River Valley, about 17 miles from Paris. 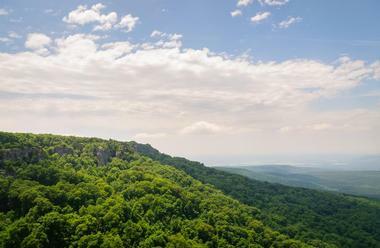 The highest mountain in Arkansas and part of Mount Magazine State Park, Magazine’s summit is a flat-topped plateau with two prominent peaks. The tallest is Signal Hill, at 2,753 feet. Scenic Highway 309, known as the Mount Magazine Scenic Byway, runs through the mountain and offers magnificent views of deep river valleys, steep canyons, and other mountains on the distant horizon. 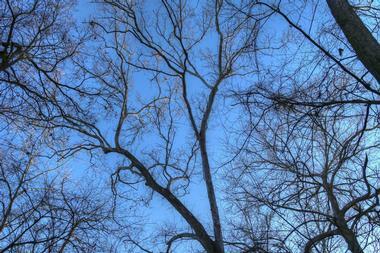 The park is a popular spot for hiking, exploring nature, birdwatching, and especially for extreme sports. It is one of the most popular areas for rappelling, rock climbing, and hang gliding. 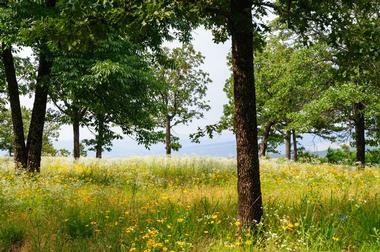 Mount Nebo is a 1,350-foot-tall mountain near Dardanelle, Arkansas, rising sharply above West Central Arkansas’ deep mountain valleys, the Arkansas River, scenic 34,000-acre Lake Dardanelle, and the sharp mountain ridges of the surrounding mountains. The flat mountain summit plateau is surrounded by the Ouachita National Forest. Developed in the late 19th century as a resort, the area became a state park in 1928. The park is popular recreation area, offering a 14-mile-long network of hiking and biking trails, 14 cabins for rent, 34 camping sites, a swimming pool, and a number of picnic areas. The view of other mountains in the Tri-Peaks region on a clear day from anywhere on the plateau is spectacular. It is also a popular local launch site for hang gliding. 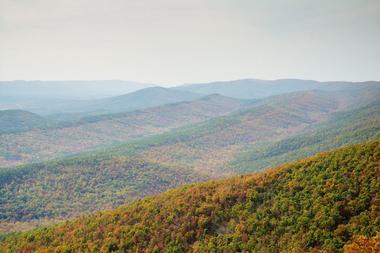 The Ouachita Mountains are a mountain range stretching between southeastern Oklahoma and west-central Arkansas. This rugged range of oversized hills continues all the way to the Ozarks. Near the foothills lies Pinnacle Mountain State Park, just about a mile from Little Rock, rising about 750 feet above the Arkansas River. The park is intersected with a network of biking and hiking trails, with the most popular trail running all the way to the top of Pinnacle Mountain. While the West Summit Trail is probably one of the most popular trails in Arkansas, the East Summit Trail is more challenging, with several steep rock scrambles. The Ouachita National Forest is also part of the Ouachita Mountains, with trails passing picturesque streams, fast mountain rivers, and clear blue lakes. Rich Mountain is a 2,681-foot-high mountain that stretches between Arkansas and Oklahoma, west of Mena, Arkansas. 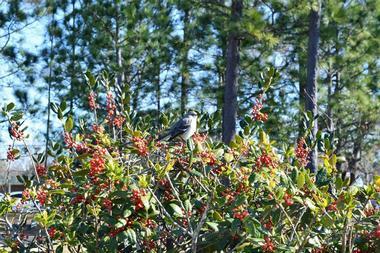 Rich Mountain is part of the Ouachita Mountains and the Ouachita National Forest. The most popular way to enjoy the mountain’s scenic views is to take the Talimena Scenic Drive, which runs along the mountaintop. There is a 58-foot-high observation tower at the summit of Rich Mountain, roughly 9 miles up the road from Mena. There is no hiking trail that leads to the summit, but that does not mean that some hiking and mountaineering enthusiasts don’t do some bushwhacking and rock scrambling to climb its slopes. There are many interpretive signs and a nice picnic area. Shinall Mountain, with its highest peak at 1,056 feet, is located very close to the Chenal Valley neighborhood of Little Rock, Arkansas. Shinall Mountain is part of the Ouachita Mountain range and is located in its foothills. While Shinall is well known to the local hikers, mountain climbers, and nature lovers, the mountain is best known throughout the area for the large number of broadcast towers that are built on its summit and are visible from far away. Shinall is also very popular with the geocaching crowd. The lower slopes of Shinall are densely forested, but as you go higher it gets more rocky, affording beautiful views. Sugarloaf Mountain is a 690-foot-high mountain, or oversized hill, that rises above the deep, fertile valley near the city of Heber Springs. It is the result of remnants of erosion caused by the Little Red River (Arkansas). 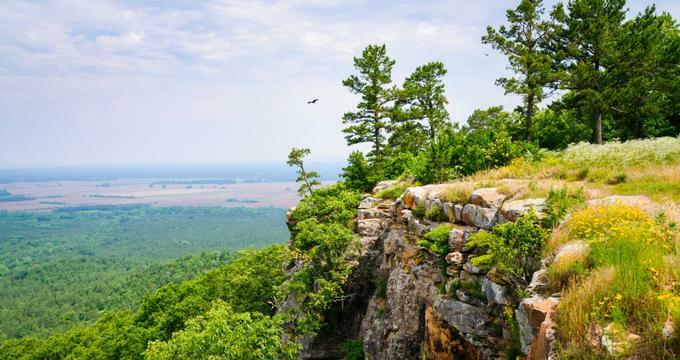 Sugarloaf is a very popular hiking destination for the residents of Heber Springs and other neighboring communities. Its slopes are covered with wind-stunted cedars and scrub oak, which do not impede the view in all directions. There are three main trails going up Sugarloaf: The Summit Trail, Tonowanda Base Trail, and Hidden Pond Trail. 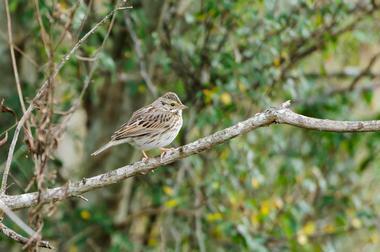 There are numerous benches along the trails that have been constructed and placed there by volunteers. The area by the trailhead is a paved parking lot and green area with picnic tables.